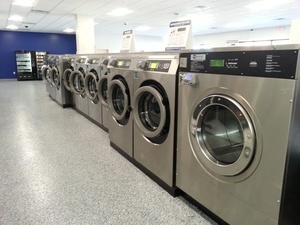 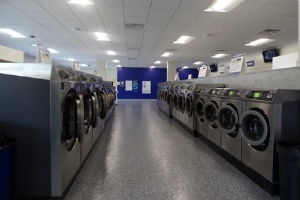 Your Dependable, Self-Service Laundromat Let Our Washers and Dryers Do the Hard Work for You! 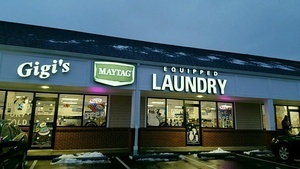 Forget about the hassle of washing your clothes. 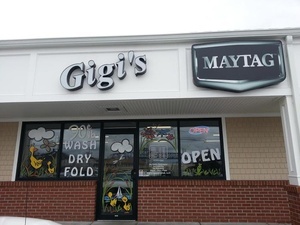 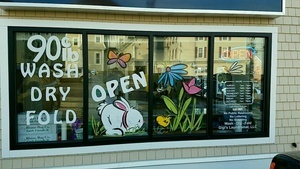 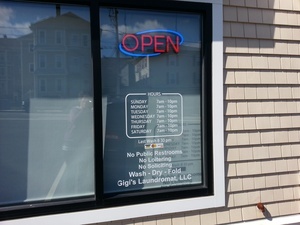 Head to Gigi’s Laundromat in Fall River, MA! 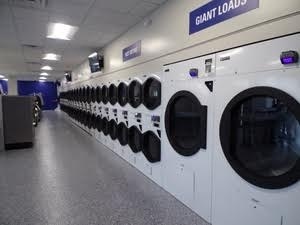 When you deal with us, you can enjoy peace of mind knowing that you can get your laundry done as soon as possible. 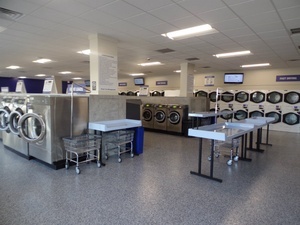 We have earned the patronage of countless clients because of our commitment to customer satisfaction. 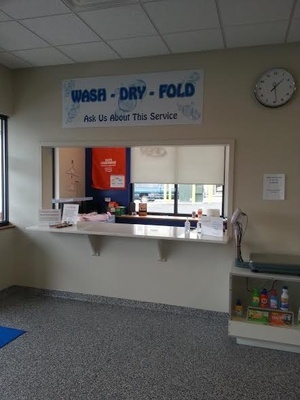 Even though we are a self-service company, we have a dedicated team that is ready to assist you should you have any concerns. 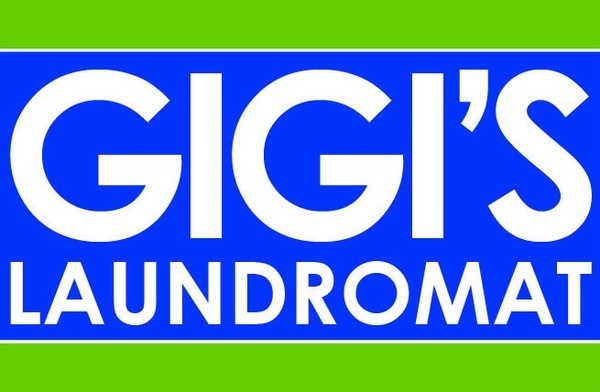 Contact us today to learn more about who we are and what we do.